NOTE: The first Sundays of the month are "Family Sundays." 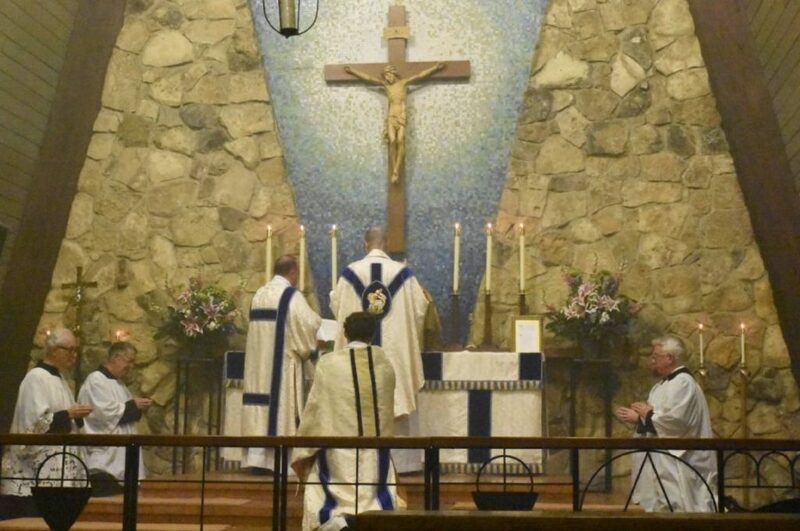 There is a children's sermon at the 10:15 High Mass. 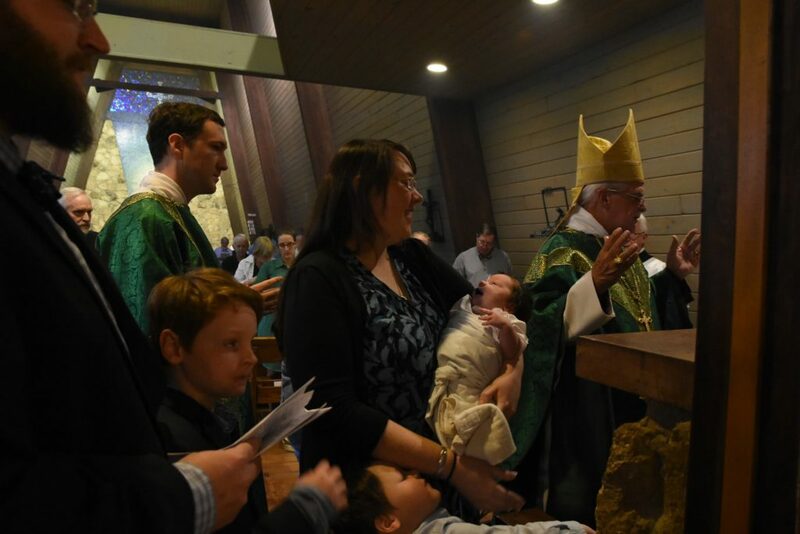 Nursery is available at the High Mass each Sunday. Children's Sunday school meets in the back building and adults meet in the Parish Hall. 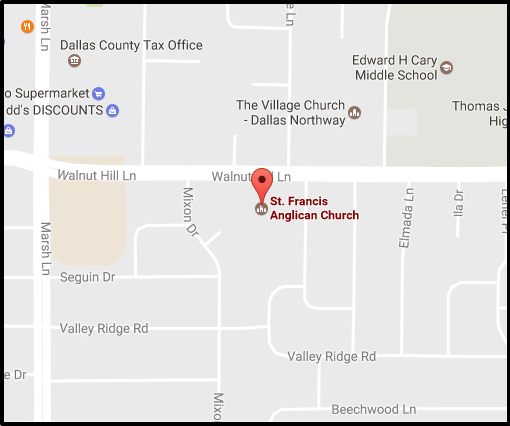 St. Francis is located on Walnut Hill Lane in Northwest Dallas between Marsh Lane and Midway Road. 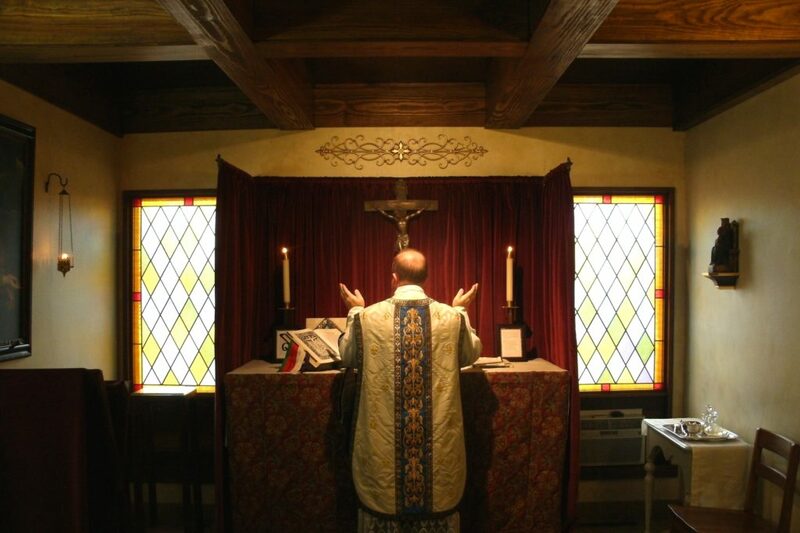 The Daily Office is prayed about 15 minutes before Mass on Monday through Saturday. 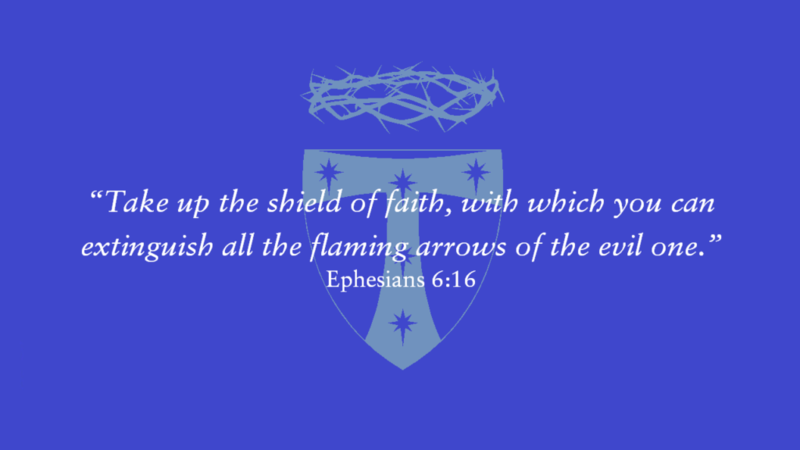 Choose love over hate this Easter: A message from the Archbishops of Aotearoa, New Zealand and Polynesia. 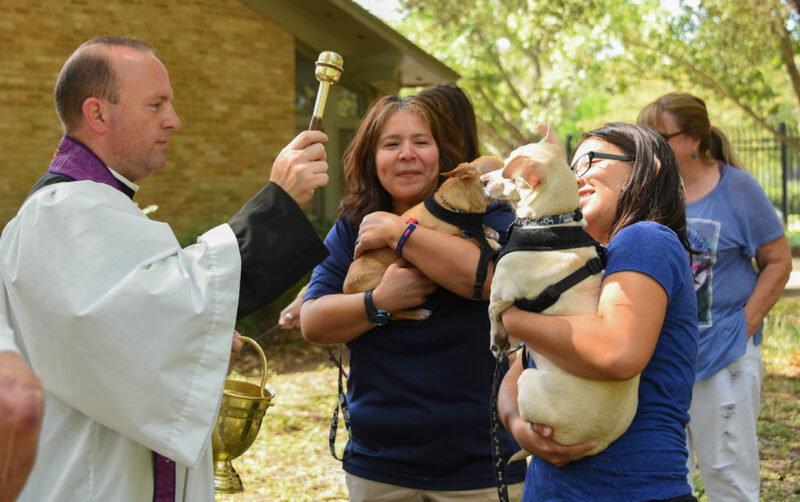 A congregation of the Anglican Church in North America.